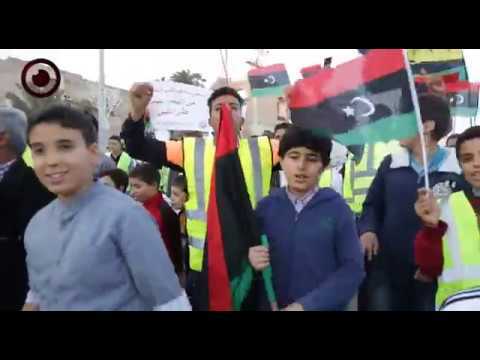 - Libyan Army declares full control of Aziziyah region south of Tripoli. - Libyan Army forces continue their advance in Al-Swani, Wadi Rabea and Ein Zara areas in south Tripoli. - Warlord Khalifa Haftar’s armed groups shell Aziziyah region with BM-21 Grad rockets after their defeat by Libya Army. 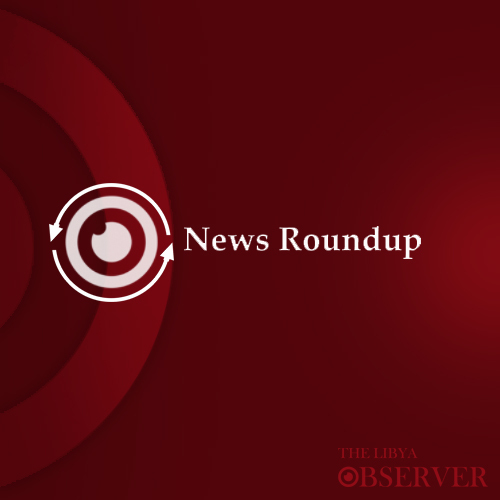 - Libya Air Force conducts airstrikes on Haftar’s armed groups in Gharyan and Tarhuna cities. 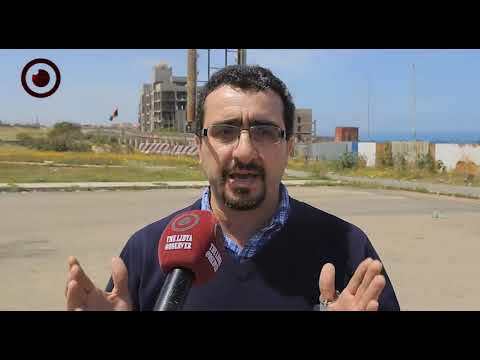 - Warlord Khalifa Haftar’s air force strikes Sadawi camp in Ein Zara in Tripoli outskirts, which contains a detention center for illegal migrants. No casualties were reported. - Warlord Khalifa Haftar’s air force conducted an airstrike on a school in Ein Zara. Fortunately, it’s a day off. - Warlord Khalifa Haftar’s air force conducted an airstrike on Rahba camp in Tajoura district of Tripoli. - Sirte Protection Force seizes 8 trucks full of food, fuel and ammunition while en route from Jufra town in central Libya to Gharyan city in the west. - Unknown gunmen open fire at a police checkpoint in Tajoura district of Tripoli killing one police officer and wounding three others. 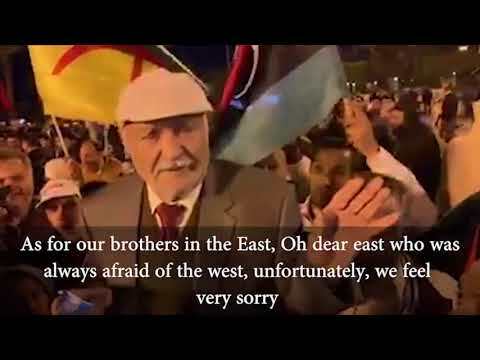 - An explosive device exploded in Zawiya city killing one person and wounded two others, all are Haftar foes. Military officials pointed the finger at an armed group loyal to Haftar from Surman town. 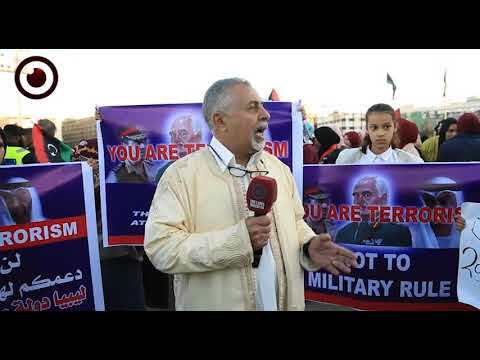 - Around 30 House of Representatives members held a meeting in Benghazi to support the war on Tripoli, while around 100 others are preparing to hold a session in Tripoli to dismiss parliament speaker Aqailah Saleh and denounce the war. - More than 25 families were evacuated from Al-Swani frontline by Libyan Army.